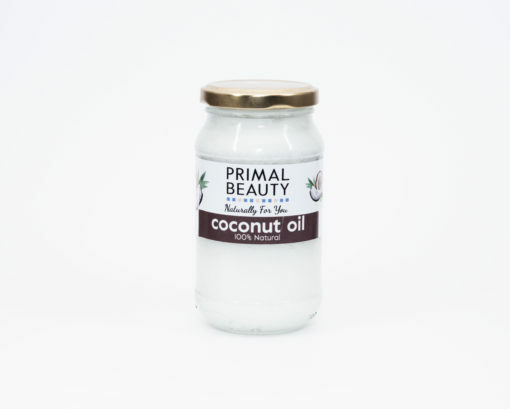 100% Pure, unrefined Coconut oil! 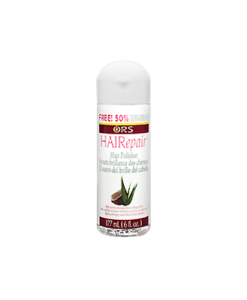 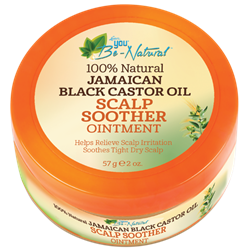 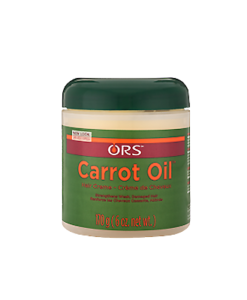 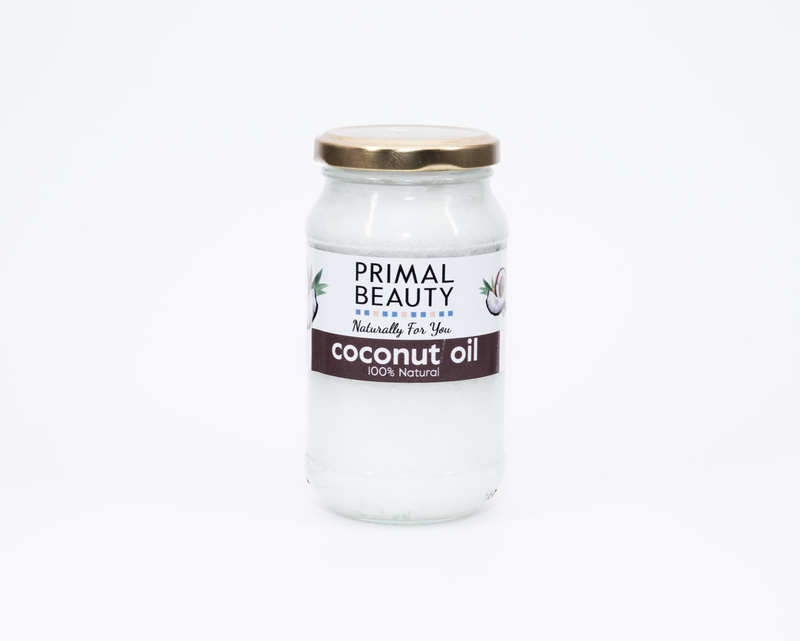 This product is 100% pure, unrefined and organic coconut oil. 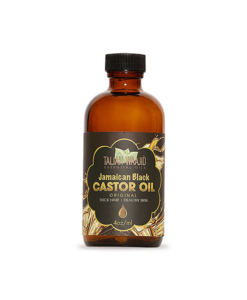 It helps to alleviate skin conditions including psoriasis, dermatitis and eczema and can be used as an all purpose moisturising oil. 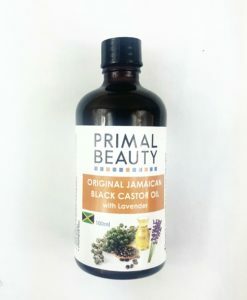 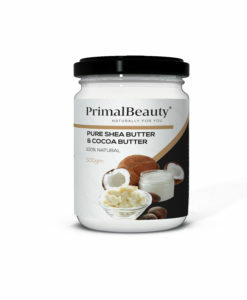 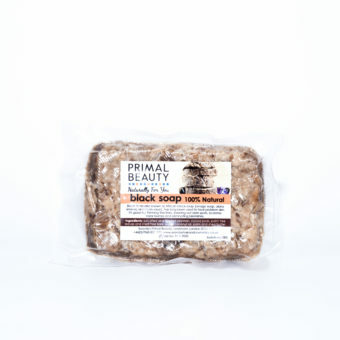 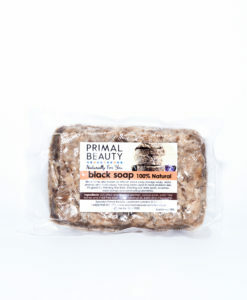 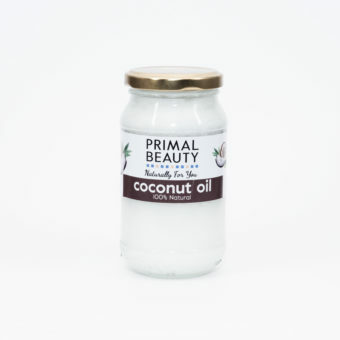 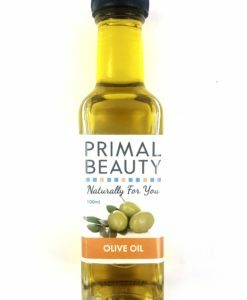 Primal Beauty Coconut Oil is also great for maintaining healthy hair. 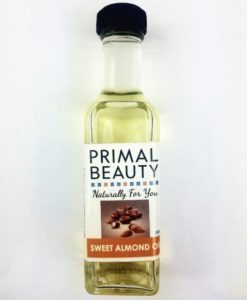 It may also be used as cooking oil or as a natural mouthwash.